The bladder is similar to a balloon. 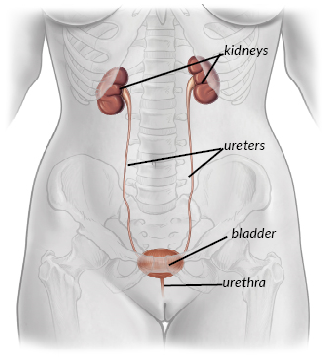 Urine is produced in the kidneys and travels to the bladder in tubes called ureters. As the bladder fills up, the walls stretch to accommodate the extra fluid. 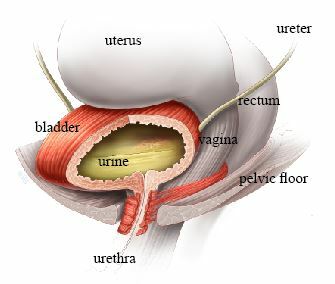 Urine is kept inside the bladder by a valve-like mechanism (urethral sphincter) that stays shut until you feel the need to empty and have reached a toilet. The valve mechanism is assisted by the pelvic floor muscles below the bladder, which tense up when you cough or sneeze and keep the urine in. As the bladder fills up, you start to be aware of the feeling that you need to pass urine but are able to hold on. Once you have decided to empty your bladder (i.e. in a toilet, at a convenient time), your brain signals the muscle of the bladder to squeeze and empty out the urine. At the same time, the bladder valve and pelvic floor muscles relax to allow the urine to flow out. The bladder usually needs to be emptied about 4-7 times per day, and once at night. Urgency – a sudden and intense need to pass urine that cannot be put off. This can happen even when your bladder is not full. Sometimes you may not make it to the toilet in time and may leak. This is called urge incontinence. Frequency – going to the toilet many times during the day (usually more than 7). OAB affects women (and men) of all ages and is not simply a result of getting older. OAB symptoms are caused by the bladder muscle squeezing to empty out urine inappropriately. This often happens without warning, and when you do not want it to. Your doctor or nurse will test your urine to rule out an infection, which is a common cause of OAB symptoms. You may have other tests to look for bladder stones and growths as well. OAB can also be caused by conditions affecting the nervous system. If you have had a previous operation for stress incontinence, you may also be more likely to have OAB. The amount and type of liquids that you drink may also contribute to your symptoms. For example, caffeinated drinks are thought to significantly worsen OAB symptoms. 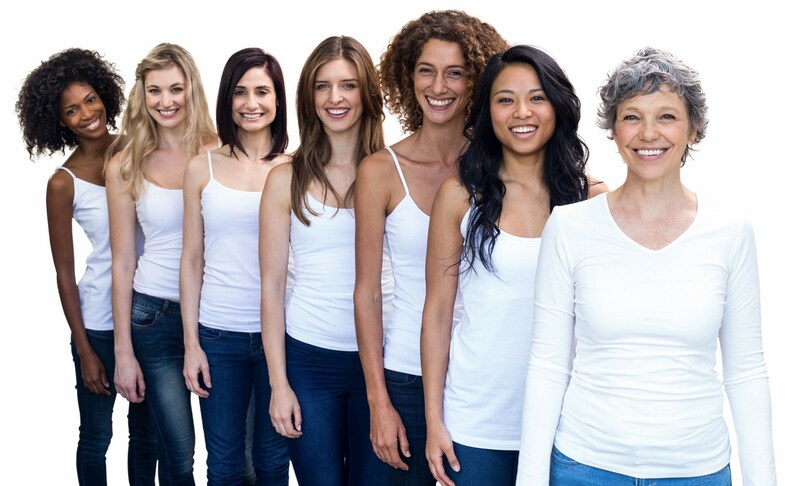 For many women, however, the exact cause of their OAB is never found. Despite this, there are many treatments which can help you to manage your symptoms. When you see your doctor, he/she will ask you questions about your bladder, fluid intake and general health. You will then be examined to rule out any gynecological problems that may be contributing to your problem. You may be asked to fill in a bladder diary, which involves recording what and how much you drink and the volume of urine that you pass each time you go to the bathroom. This provides useful information on how much you are drinking and how much your bladder is able to hold. Ask your doctor about a bladder diary template. Urinalysis – testing a sample of your urine to find out if there is an infection or any blood in the urine. Residual urine – using an ultrasound machine (or sometimes inserting a small catheter) to check whether you are emptying your bladder properly. 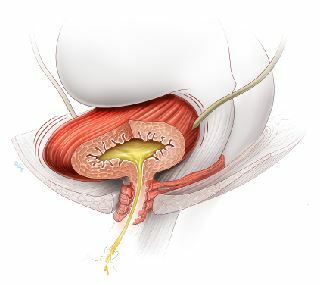 Urodynamics – this test is able to examine the activity of the bladder muscle as it is filled with fluid. Urodynamics can tell your doctor whether your bladder muscle squeezes inappropriately as the bladder is filled (this is known as “detrusor overactivity”), as well as whether the bladder valve is leaky (“stress incontinence”) and whether the bladder empties properly. There are many different treatments available for OAB. There are also changes that you can make to your lifestyle which can significantly improve your symptoms. Drinks containing caffeine, for example, coffee, tea, and cola, can significantly worsen OAB symptoms. It may be very helpful to reduce the number of these types of drinks to see if this helps. Fizzy drinks, fruit juices, and alcohol can also cause OAB symptoms. Try keeping a bladder diary to see if you can find out which drinks make your symptoms worse. You could try switching to water, herbal teas, and decaffeinated drinks. Although it is tempting, try not to cut down the amount you are drinking; aim to drink about 1.5 to 2 liters per day (about half a gallon). Bladder Training. You may be in the habit of going to the toilet very often so that you are not left in a situation where you need to urinate and are not near a toilet. This can make OAB even worse, as your bladder becomes conditioned to hold less and less urine. Bladder training aims to help you hold more urine in your bladder by going to the toilet less often. It involves gradually increasing the time between visits to the toilet and trying to hold on for a little longer if you experience the urge to empty your bladder. Your doctor or physical therapist can give you more information regarding this treatment. This is covered in more detail in the leaflet entitled Bladder Training. Medications. There are a variety of different medications that can help with an overactive bladder. Although these may be prescribed by your doctor, it is still important to control what you are drinking and to try to train your bladder. The medications are designed to enable you to hold on for longer, reduce how often you need to go to the toilet (both during the day and night) and to reduce leaking. The medications do cause side effects such as a dry mouth in some people. Sometimes you may need to try several different drugs before you find one that suits you. Constipation can also be a problem and can be treated both by diet and medically, so you can still enjoy the good effects of the medication for your OAB. Sometimes your bladder may improve after a few months’ treatment, enabling you to come off the medication. However, many women do have to stay on the medication for a longer term in order to control their symptoms. Botulinum toxin. Botulinum toxin can be injected into the bladder via a telescope, under local anesthetic. It causes relaxation of the bladder muscle, helping with urgency and allowing the bladder to store more urine. Although we do not yet have long term results for Botulinum toxin, it is thought to be an effective treatment (up to 80% cure rate). The effect lasts for up to 9 months, after which you may need repeat injections. There is, however, a 10-20% risk of having difficulty emptying the bladder afterwards, which may require self catheterization. Your doctor can give you more information about this. Tibial nerve stimulation. This is designed to stimulate the nerves that control bladder function via a nerve which passes around the ankle. It involves inserting a small needle near the ankle, which is connected to a device that stimulates the tibial nerve. This indirectly stimulates and retrains the nerves that control the bladder. Sacral nerve stimulation. This involves directly stimulating the nerves that control your bladder function. It involves implanting a nerve stimulator inside the body, so is a treatment only offered by some specialists to people with severe and persistent symptoms which have failed to improve with other treatments. Your doctor will be able to give you full information about the most suitable treatments for you. It may be that you are never fully cured of your overactive bladder symptoms, but there are a great number of treatments that can help you to manage your symptoms so that your life is not controlled by your bladder.